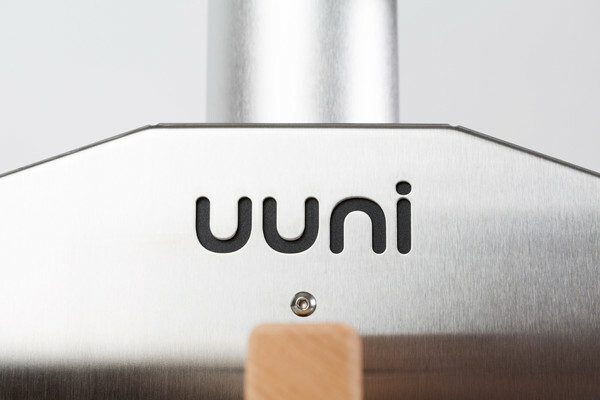 Uuni 2S is the definitive tool for your garden or outdoor kitchen. 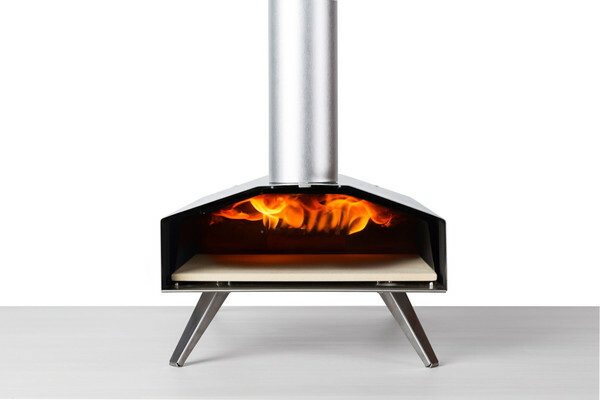 It’s designed specifically to take the cost, bulk and hassle out of using a real wood-fired oven. 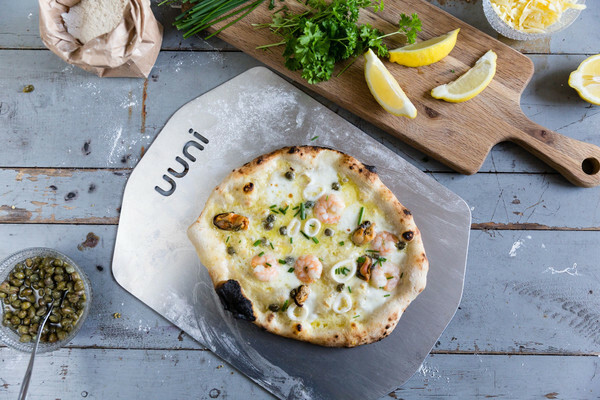 What’s new in Uuni 2S? And many more refinements such as better feet, improved burner, chimney cap etc. 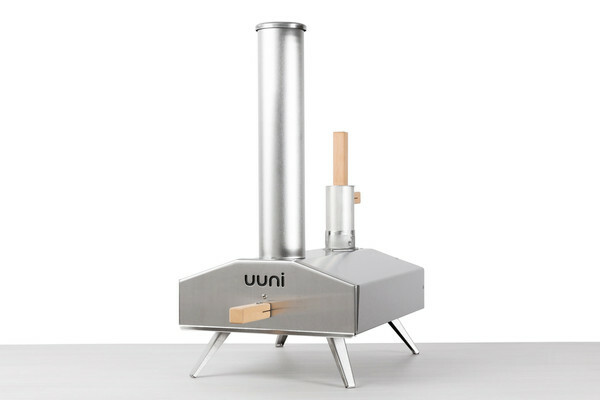 Uuni 2S gets up to 900°F which enables you to cook things really fast. You can make a stone-baked, wood-fired pizza in just 90 seconds! 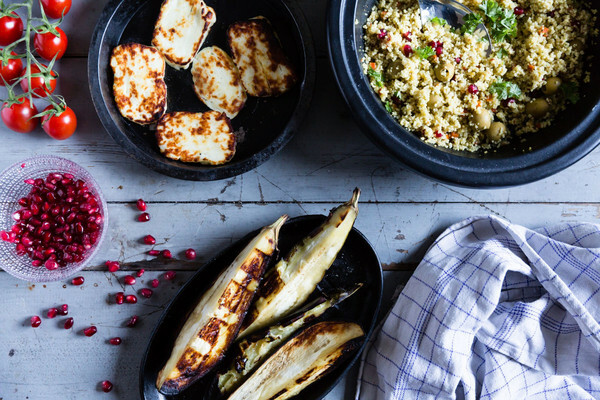 It’s also not just for pizza; you can cook flatbreads, fish, vegetables, steaks or really anything that enjoys short cooking times. Uuni is powered by wood pellets which are very energy-dense and inexpensive; they’re like regular wood except compressed. No additives, no hidden extras, just wood. 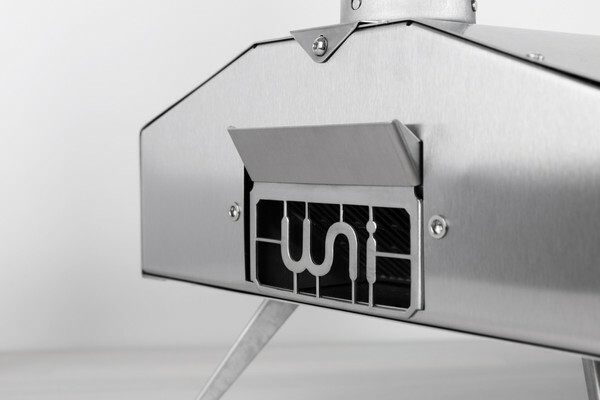 The pellets ignite easily & Uuni 2S takes just 10 minutes to heat up, from cold up to 900°F. 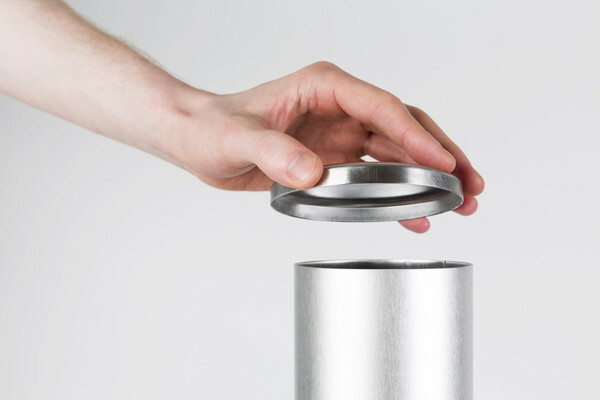 Uuni 2S is made of beautiful brushed stainless steel. It weathers and ages as you use it, but it doesn’t rust and it just keeps on performing. 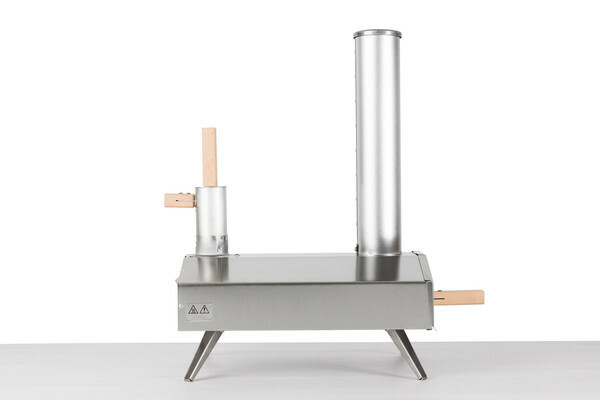 It’ll make for a key feature in your outdoor kitchen or barbecue area. 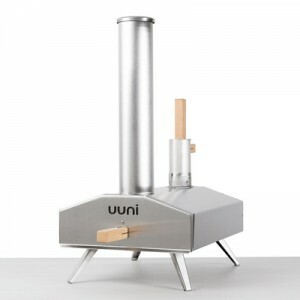 Because of the ease and speed of use, Uuni 2S is fantastic for entertaining friends or family. Get the gang together to make their own pizzas and then wood-fire them to perfection in front of their eyes. 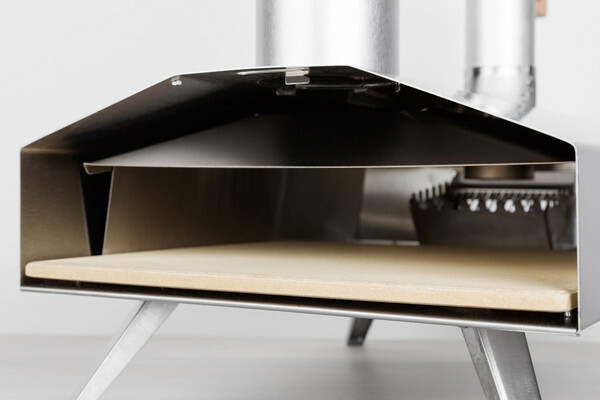 Uuni runs on wood pellets which are cheap and efficient. No need to split wood or play with an axe. Pellets are also a sustainable source of energy.